Customised to compliment your space and add value to your property. 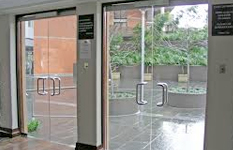 Whether you are looking for Single or Double doors we have you covered. 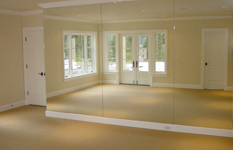 You dream it, we do it, domestic and commercial mirrors made to size. 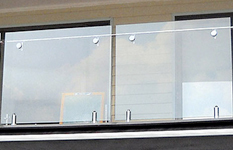 No need to compromise safety for beauty with our balustrading solutions. 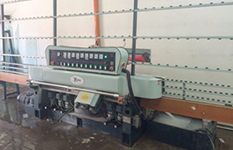 Capable of processing and cutting any glass to size. We do glazing for both Steel and Wooden windows and doors. Request your non-obligation quote today! 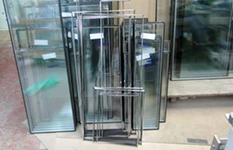 Your specialist in commercial and domestic glass applications. At Aluminium Solution we specialize in commercial and domestic applications, to ensure that our clients are fully satisfied by our installation service, products and professional advice. At Aluminium Solution we use top quality materials to ensure the long term investment is one that you will remain proud of. Couple that with our professional team of installers and you can be certain that Aluminium Solution is the correct partner for your next Frameless Glass project. Beyond our installation offerings we are also the team to call for any repairs to existing frameless installations.